We are beyond thrilled to be presenting the 25th Anniversary CiderDays event from November 1 - 3, 2019! Our hard-working organizing committee is hard at work coming up with a very special, not-to-be-missed weekend. We'll supply more details in early summer. 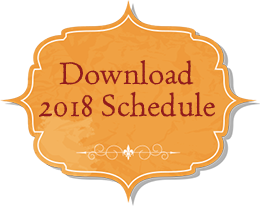 For now, though, you can peruse last year's CiderDays weekend schedule in the 2018 PDF program book. Check out our video (thanks, TOLD Video!) to see what makes CiderDays the magical event that it is. And you'll find photos and videos from this year's CiderDays on our Facebook page and Instagram account. Use #FranklinCountyCiderDays when posting photos and we will repost our favorites! If you'd like to see the caliber of the producers at the Salons, check out the list of hard cider producers from the 2018 Cider Salons. 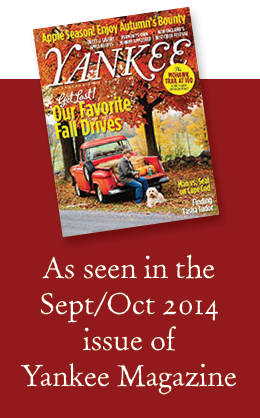 CiderDays is an annual community celebration of all things apple in beautiful Franklin County, Massachusetts. 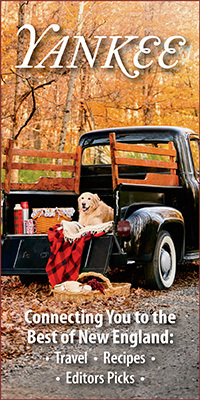 2019 marks our 25th year with tours, cidermaking and tastings, workshops and much more in orchards and venues county-wide from Ashfield, Deerfield, Turners Falls, Shelburne Falls, and Colrain to New Salem and the towns in between. 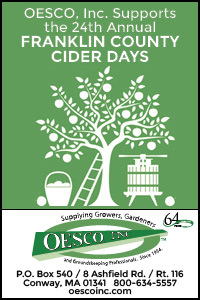 Whether you are a cider aficionado (hard or sweet), make your own cider, are an orchardist, like hanging out in bucolic orchards, or just enjoy soaking up all the goodness of autumn in New England, CiderDays is your event! There is a charge for some of the events but many of the workshops and activities at the Shelburne Buckland Community Center and at local orchards are completely FREE. Check out these highllights from last year. Seventh Annual CiderDays Amateur Cider Competition - an AHA/BJCP sanctioned event open to any amateur cidermaker age 21 or older — will be held December 2018, roughly one month after CiderDays. This will allow cidermakers attending this years CiderDays to drop entries at the event rather than sending them via UPS. 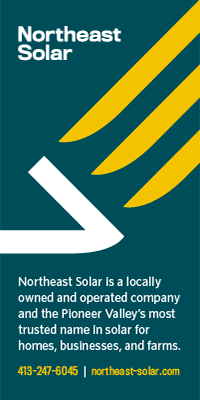 Registration opens on the competition website on Monday, October 15th, at 12:00 AM EDT. Click here for details. 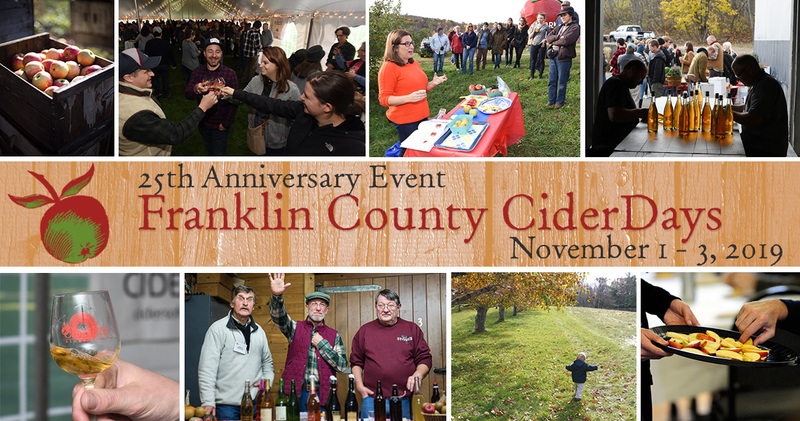 The 2018 CiderDays event is made possible by the Franklin County Chamber of Commerce and our friends at Yankee Magazine, the United States Association of Cider Makers, OESCO Inc., Northeast Solar, Fedco Seeds, the Franklin Community Co-operative (Green Fields Market and McCusker's Market), Bear Swamp Orchard, West County Cider, New England Apple Association, Provisions, Republic Services, and Hawks & Reed. Photos on this page are by Bill Bradshaw, Paul Franz/The Recorder, Eric Lewandowski, Robin Bossert, and Beth Reynolds.